Customer acquisition is the first question every marketer thinks of. Especially when you are doing marketing for a startup. You are competing with a world where your industry is growing crazily. Advertisers and investors in the startup space are ready to invest money in unlimited quantity. The average customer is super distracted and has an attention span of fewer than 3 seconds on the internet. If your marketing team doesn’t have an eye for controlling the cost of customer acquisition, things can go out of hand. A successful eCommerce marketing strategy needs to be data-driven, scalable and fit well with your ROI equation. Who is the right customer to acquire? How to entice users to become customers? Running a thorough competitive analysis. Choosing the right marketing platforms. Running a marketing experiment and validating. 1. Which Customers Should You Acquire? Startups thinking that everyone is their customer won’t go very far. You need to narrow down your audience using a detailed customer/buyer persona, understand where they hang out and reach them there. It all starts with understanding your target market. 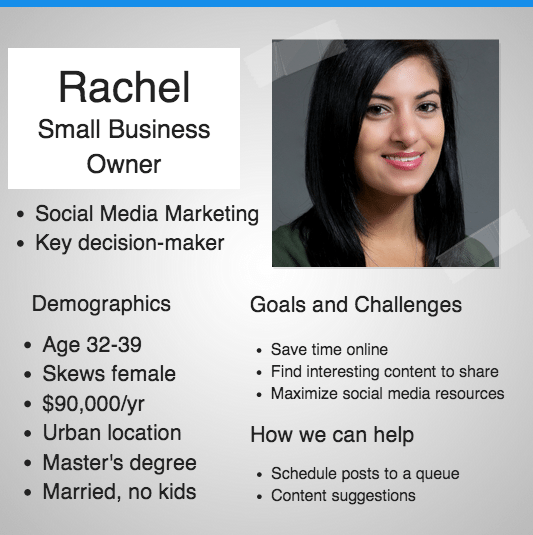 Here is a handy customer/audience persona template that I always use. Thanks to the guys at Buffer for building this! Let’s take the example of an eCommerce firm here. Say our eCommerce firm sells baby products online and product delivery is available in urban/Tier 1 cities. In this case, who is your customer? The majority of your customer base would be parents. Are all parents (of young children) your audience? Hello no! Are busy enough to make time for physical shopping. Does that say something about the nature of their work/job roles? Of course yes. Are digital/tech savvy enough to place their trust in a platform like yours? Have kids in an age range for which your company has the best products at a price better than competitors. Their goals and challenges Work-life balance, finding enough time for home, saving time for shopping and other chores. How can we help? Provide value to them with quality baby products to save time and money. Want to take your business to the next level? 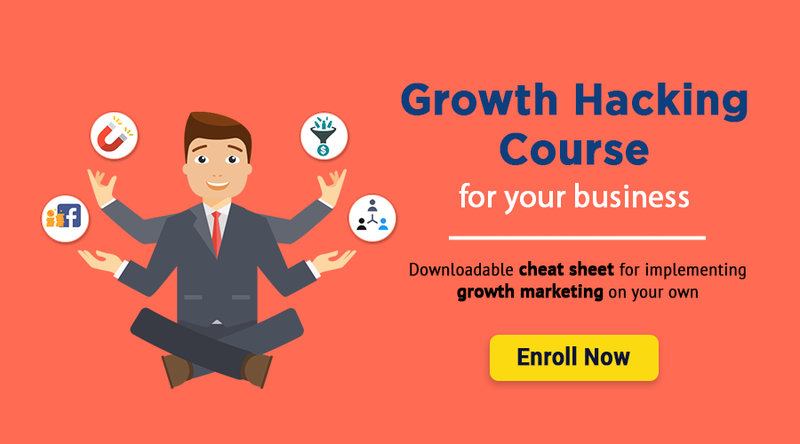 Enroll for free growth hacking course and become an expert growth marketer. Enroll Now! When it comes to eCommerce landing pages, you could win (or lose) your customer’s trust based on the same. Despite a plethora of content on the internet about landing pages, eCommerce startups still fail to build pages which will convince customers. High-quality pictures with zoom in features and multiple angles. Descriptive and clear product description which would entertain all concerns for a user. Reviews and trust score to gain more credibility. Enabling live chat on your pages. Shipping and return policies communicated clearly. Here is the perfect anatomy by Wiser.com on how eCommerce pages should look like. You can easily use this as your eCommerce landing page template. When you are in the eCommerce world, there’s competition everywhere. Every other day, you will notice a new startup coming up and a funding round going through. With that in mind, how can you survive in such an industry where every competitor is constantly looking to poach your customers? The best way is to learn from your competitors. 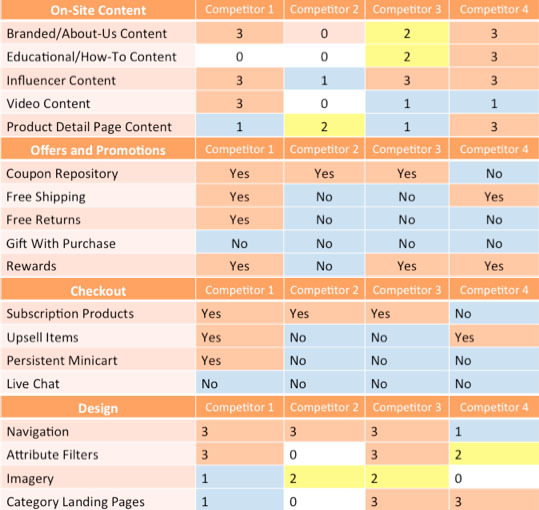 There’s so much to learn from your eCommerce competition. One of the best templates I discovered was this one. After running such an analysis, the chances of improving your website and marketing would definitely increase. In fact, I would suggest you run such an analysis every 90 days. After consulting over 40 startups, I have realised that most eCommerce firms still struggle with choosing which platforms to invest in. One of the best growth hacking strategies is to build multiple marketing hypothesis after studying your persona and competition. 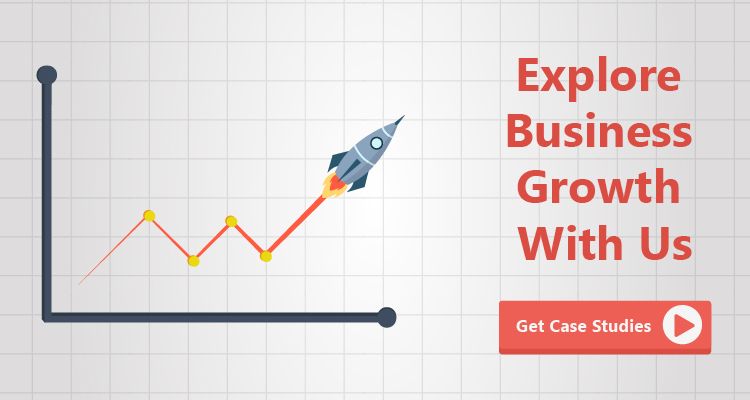 Invest a minimal budget in your marketing experiments and quickly validate results. Let’s take our existing example of an eCommerce startup that sells baby care products. Till now, you understand that the persona is an urban, digitally savvy and busy parent. If you’ve followed this post properly, you would have done a competitive analysis as well. This is our initial hypothesis. We have to test this and validate our results. What would I do here? Put $100 in all the channels and test results. After spending $300 and a week of crunching numbers, I can say that Facebook ads (which didn’t have the best conversion%) are providing customers at a much inexpensive price. From here, I would know where to put my next set of ad investment! Startup marketing never stops here. Once you have validated the one or two channels which work for you, you can not rely on them for life. Say, for example, if Facebook ads were giving you the best cost of acquisition and you go ahead with investing $10,000 in them, after a while, Facebook will run out of people it can target in your target demographic. This is because any network has a specific reach and you can not pour unlimited resources and get everything from one channel. What’s the best way then? Set a moderate amount of money for Facebook ads. Experiment how to encourage existing customers for referrals. Start investing in building relationships with influencers who can talk about my brand. Invest in content marketing to get better organic results. Growth hacking never stops. And that’s the fun part! Have you tried something like this yet or are you looking forward to implementing this framework? I’d love to know how things are working out for you.